HR Recruitment campaign main key visual. 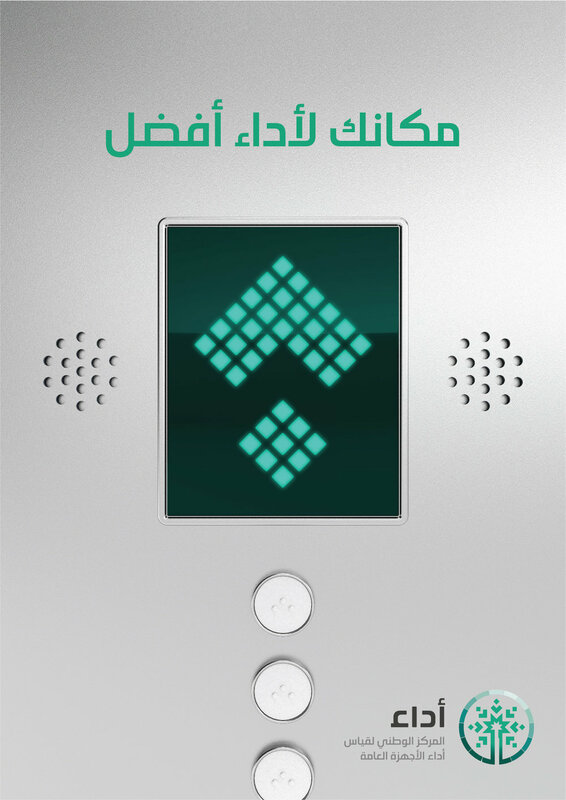 ‘ADAA Pattern’ designed to be used across the various materials. 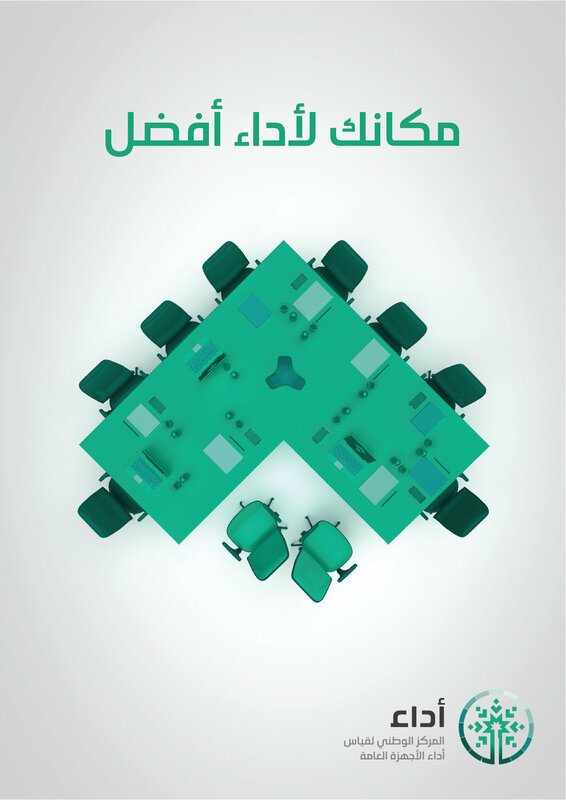 ‘ADAA 3D Pattern’ design & ‘Team Building Character’. 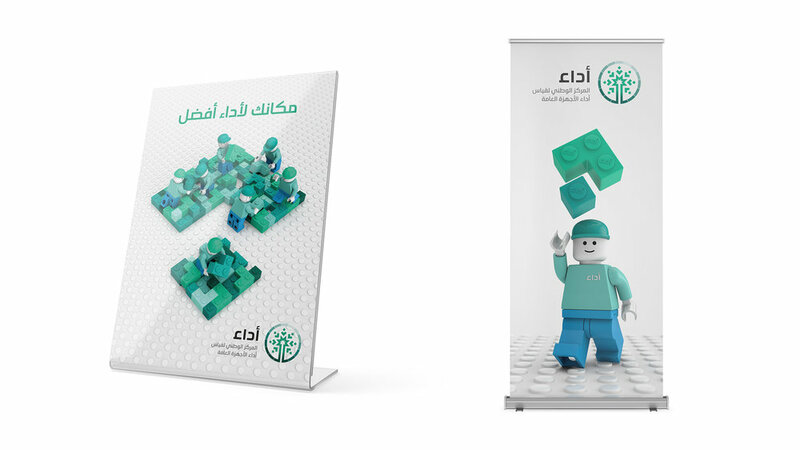 Printed material with ‘ADAA Building Blocks’ design. Tent Card & a Pull-up Banner. The badges designed to indicate the people at the event. 3D printed flash drive mockup. 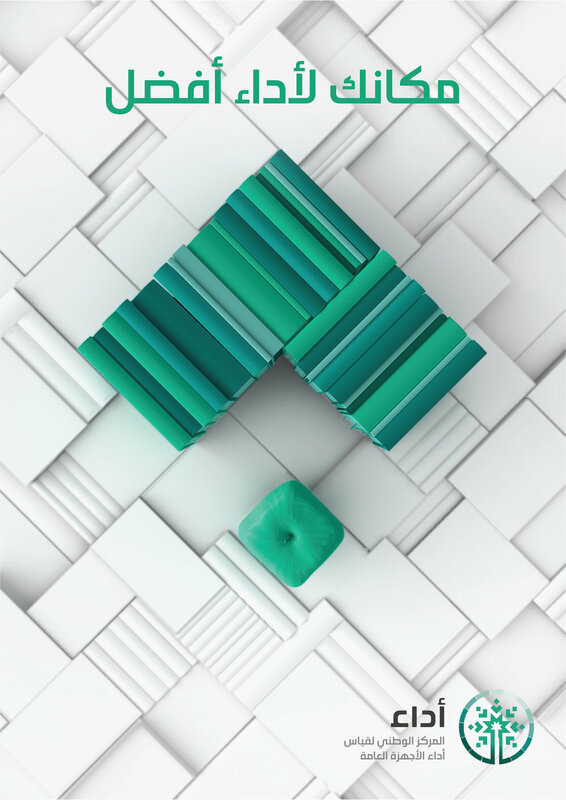 Two branding campaigns for ADAA — Saudi Arabia National Centre for Performance Management. 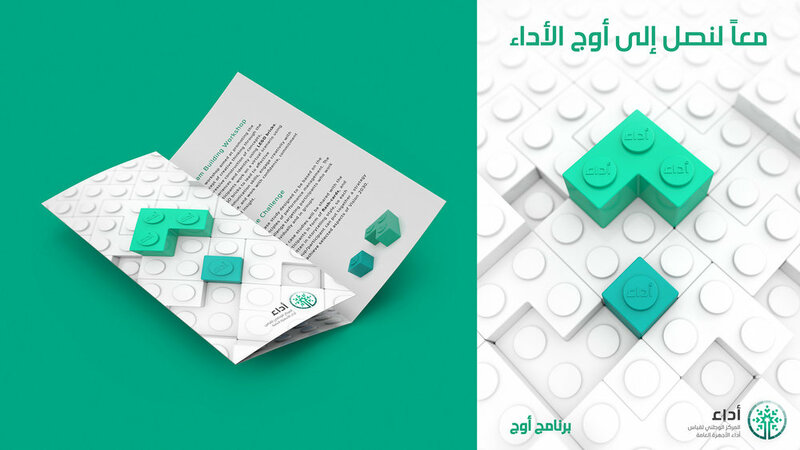 HR Recruitment & Outreach Program both promoting the main ADAA brand with an overarching green/white theme and clever visuals. 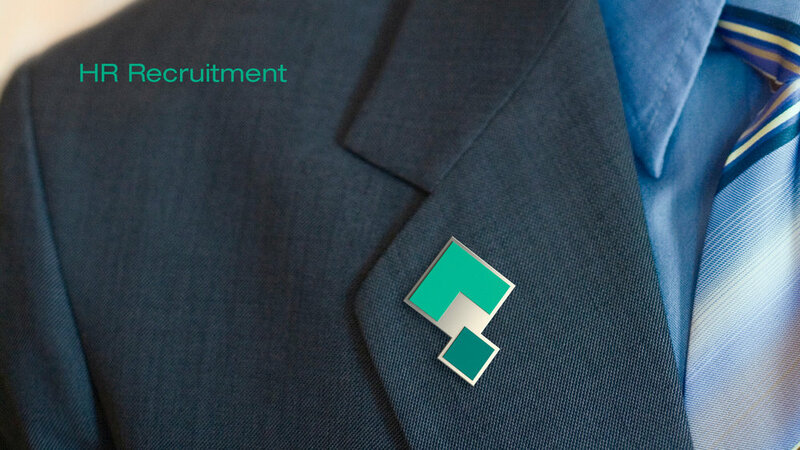 External communication branding campaign for ADAA's HR Recruitment is all about standing out and making the difference. Outreach Program is an initiative created by the Enablement Division, and it consists of an interactive day between “ADAA” and the targeted groups, aiming to spread the culture of performance measurement and enhance the mental image of “ADAA” positively through a number of activities related to performance management and measurement. 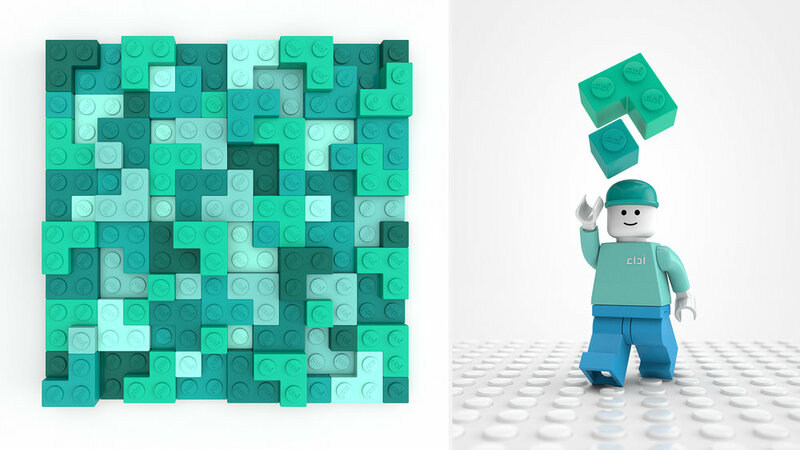 The workshop aimed to promote the concept of creative thinking through the expressive construction of concepts, experiences and identity using LEGO bricks. Participants work on a virtual scenario using LEGO bricks to lead to effective communication skills, engage creativity with ease, and work with confidence, commitment and insight.